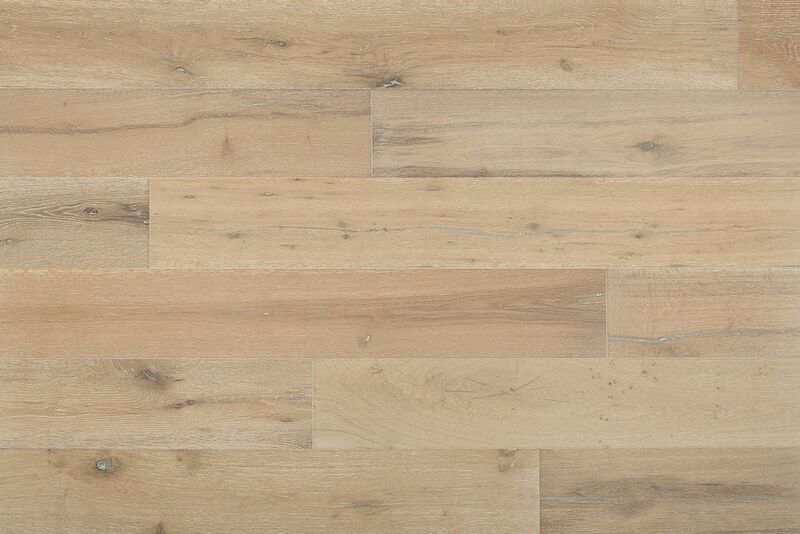 FREE Samples: Jasper Engineered Hardwood - Baltic Oak Collection Sedona Silver / Oak / 7 1/2"
Sedona Silver / Oak / 7 1/2"
The Jasper Baltic Oak Collection offers a charming selection of stains on extra wide Oak floorboards. Stained and texturized to accentuate the wood’s grain pattern, this collection showcases the familiar attractiveness of Oak. Also boasting a strong surface performance, and a robust warranty, the Baltic Collection will look great in your home or office for years to come. Height: 1/2" Length: 24" - 72" Width: 7.5"
Engineered Hardwood - Elm Odyssey Collection - Wirebrushed Zeus / Elm / 5"
We love these floors. I hope they never go out of stock (hint hint) so we can continue to use them in our new construction homes. This is the 2nd time we're using this flooring - it's absolutely stunning. Perfect for a coastal contemporary home or farmhouse. Nice quality and worth every penny! From the start Build Direct was on top of everything. 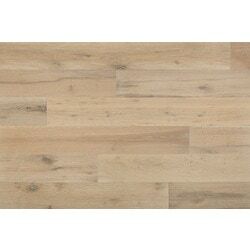 I ordered over 8 samples of different engineered hardwood. These samples would be on my doorstep less than 24 hours after I ordered them. Ultimately went with the Jasper Baltic Oak. These floors are beautiful! Used in a recent flip and everyone that saw the house mentioned the floors. Even the guys that installed the floors couldn't believe the quality for the price. Zero damaged product and the delivery was hassle free. Will definitely be using Build Direct for future projects. I thought the service was excellent and the floor came out great. I would use Build Direct again. My only issue which was kind of a big one was that the floor was advertised as random lengths and well it kind of was but not really. Out of 33 boxes we maybe got 4 boxes that had 4 pieces that were just cut in half. That is not random lengths!! It was tricky to install and we ended up being a box short because of it. I installed this with my Dad who has been doing hardwood floors for over 30 years and it was his #1 complaint as well. I really think you should take this off the specs because 4 boxes of 33 with ONE other length is not acceptable.